Its one-sided representation of a rich and diverse life though is hardly the rock group's problem alone. India’s film industry has been among the worst offenders when it comes to depicting members of other cultures and races. Last July, Chris Martin, lead singer of the British band Coldplay, performed an impromptu gig at a bar in New Delhi. There was no pre-gig hype, no rush for tickets, and no more that fifty people in the audience. Out-of-focus Instagram posts and gloating videos from the event were the only proof that the gig ever happened. It was a distinctly un-celebrity-like thing to do. This week, Martin stuck to being predictable. He had an India Moment, like that other British band from the sixties or, more recently, those electronica artists and that Australian rapper. Since no single piece of art (let alone a music video) can represent an entire people and culture, Coldplay’s brand new video for the song ‘Hymn for the Weekend’ features what one imagines are Martin’s favourite bits of India: Mumbai taxis with colourful interiors, dilapidated buildings, holi, and the occasional child dressed as a monkey or a blue god. Beyonce also features on Coldplay’s album and appears in Martin’s vision as an angel, or its Indian equivalent: a Bollywood queen. 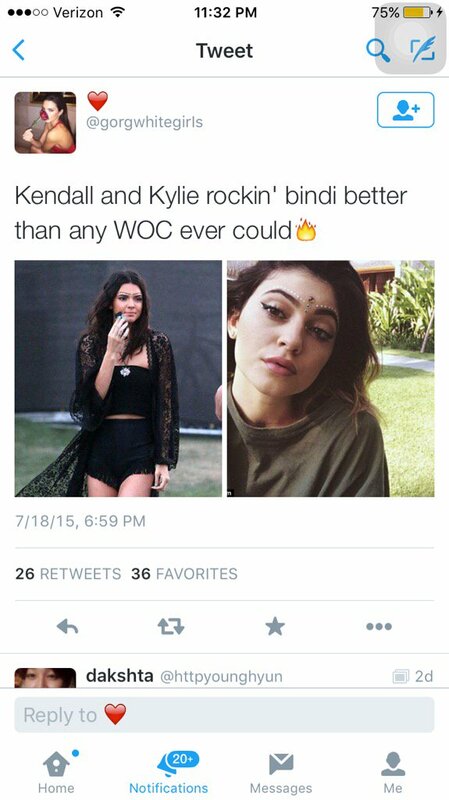 Shortly after the video’s release, users on Twitter and Tumblr began calling out Martin and Beyonce for appropriating South Asian culture as well as for stereotyping India and Indians. While the conversation about cultural (mis)appropriation is important in a world homogenised by a white, Euro-American cultural paradigm, the conversation can resemble a slanging match with little nuance online. Broadly defined, this form of misappropriation takes place when a majority culture borrows aspects of a minority culture’s identity, using them out of context or without permission. Often, these identity markers which stigmatise members of the minority culture become “cool” when misappropriated by those who belong to the dominant culture. In the video for ‘Hymn for a Weekend’, Beyonce-as-Martin’s-angel is seen wearing a scarf on her head, akin to a ghoonghat or dupatta, chains on her head and face as well as henna on her hands. 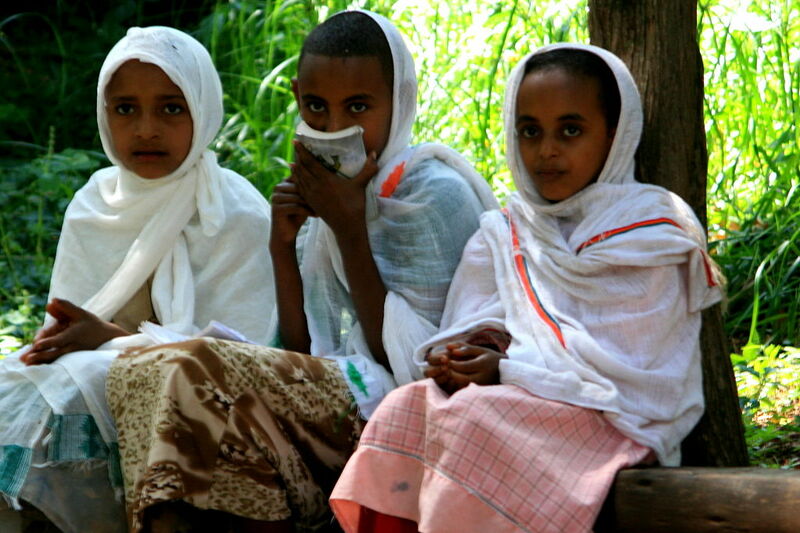 As a black woman of African-American and Creole descent, it’s impossible to say that she’s (mis)appropriating cultural markers that are alien to her: scarves around the body, such as netelas and diracs, facial jewellery and henna designs all feature in the ethnic costumes of various African peoples. Chris Martin, who performs on a street corner while covered in Holi colours, and sticks his head out of taxis to gaze at a diwali-lit sky, never actually attempts to appear Indian in the video. He does, however, behave like a classic white-dude backpacker in that he only notices saffron flags and bearded holy men (can’t believe no one told him that we’re secular). Finally, since information about the video’s shoot locations and contents have been doing the rounds since September last year, it can hardly be argued no one knew what Coldplay was doing. It’s fair to wonder why Martin, Coldplay or Ben More (the video’s director) resorted to a bunch of lazy clichés to depict India. In the time he spent here as ambassador for the Global Poverty Project, Martin met members of Oxfam India, Prime Minister Modi, Delhi’s chief minister, Arvind Kejriwal and various NGOs. He also hung out at a bar, listened to Raghu Dixit, and visited Kalyanpuri’s slums and the trash pickers at Madanpur Khadar. Why did none of these people feature in his head full of dreams? Primarily, Indian Twitter’s problem seems to be the lack of representation of People Like Us, who listen to Coldplay and Beyonce, stream music on Spotify and Tidal, and mistake sullen-faced, dark children who b-boy on streets, for beggars. Why does the video feature no posh homes, fancy cars, swish malls or Twitter trolls? This one-sided representation of a rich and diverse life though is hardly Coldplay’s problem alone. In its long history of music and cinema, India’s film industry has been among the worst offenders when it comes to depicting members of other cultures and races. In the 1983 film Souten, Shreeram Lagoo played the role of a Dalit character named Gopal, whose low caste was depicted through the use of blackface and a smarmy, grovelling personality. In the biopic on Mary Kom’s life, the medal-winning Manipuri boxer was played by Punjabi actress Priyanka Chopra – because Chopra’s mainstream appeal would translate to box office success in a way that a lesser known (but perhaps equally talented) Manipuri actress would not be able to. When Indian characters travel or live abroad in Hindi cinema, they too reduce entire countries to a set of cultural clichés: Spain is a flamenco dance off, a bull run and the tomatina festival. If we routinely stereotype every place that’s not an Indian city, and every person that’s not a North Indian Punjabi, why can’t Coldplay’s “tribute video” do the same? 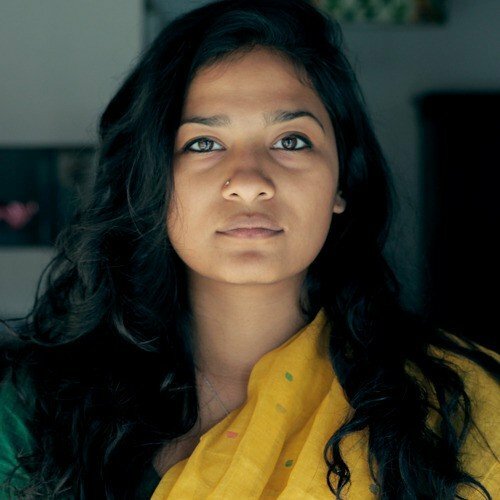 Nishita Jha is a freelance journalist and a New India Foundation fellow.